The most important thing to do, first of all, is ask all the oldest people in your family as many questions as possible. 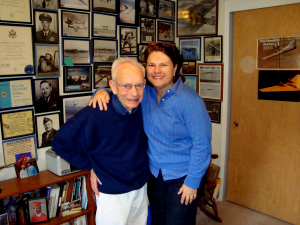 If you’re lucky enough to have grandparents or great grandparents, please take the time to sit down with them and take the list of questions I’ve posted on this site. Don’t forget aunts and uncles and great aunts and uncles. You’ll be amazed at how much information you’ll find out when you get them talking. And they will probably love having someone interested in them. If you’re a good note taker, by all means, write fast, but if you’re not, take a recorder or video the session with your phone. There is a great app I use called iTalk which works really well for this. I have a simple family tree that you should fill out to get familiar with what you’re looking for, i.e. names, dates and places. Those are the basics that you plug in to every search site! You can upload this one in jpg format if you’d like (on this page) or I have it in Word format in the Gallery under Family Trees. It helps to give you a form from which to work. Once you fill that out, you can get started with a family tree software program or signing up for a family tree website. The greatest and largest in the world is Ancestry.com, but you do have to pay a subscription fee. It is well worth it, in my opinion, as they are the best and biggest and continue digitizing records and adding them to their site from all over the world. You can build your family tree right on the website, which is probably the simplest way to do it, but there is a learning curve for sure. It can be overwhelming to plug in an ancestor’s name and get back thousands of possible records. It takes time and patience to learn how to sift through all the data, but once you get the hang of sorting through it all, the fun begins! Nothing is more fun to me than getting a “hit!” That’s when you know that a record is the right one and you’re looking at your ancestor’s name on a page! Another site that you can use to build your tree is FamilySearch.org, which is the LDS database website, and it’s free. The Mormon Church has done amazing work for the benefit of us all. They are in the business or saving as many records across the world as they can and digitizing them. More importantly, they make them available to everyone, whether or not you ascribe to their religion! If you don’t like working on Ancestry.com, then buy a software program where you can do the same thing. 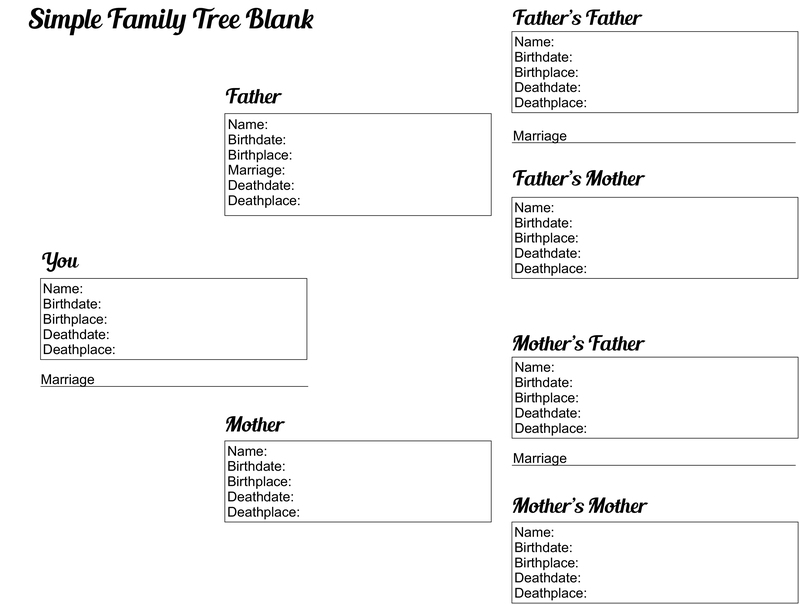 Family Tree Maker is probably the best but there are others out there that do the same thing. 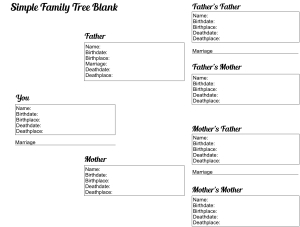 I’ve bought several but always end up going back to Family Tree Maker. It has limits but seems to work the best. It is owned by Ancestry.com so can sync with the website, should you want to do that. The trees and works sheets it prints are not that great, but better than most. Very few of these programs work well with a Mac computer, by the way. A few other family tree software programs are Heredis, Legacy, Roots Magic, Ancestral Quest and Family Tree Builder. With regard to websites, there are so many it is hard to keep up. The ones I find the most helpful and have the most hits on are FamilySearch.org, Ancestry.com, Footnote.com, FindAGrave.com, WorldVitalRecords.com, GenealogyBank.com and Newenglandancestors.com. The two newspaper databases that I find the best are NewspaperArchive.com and Newspapers.com. Obituaries are often great pieces of history from which you can find family members and family history. The big newspapers, like the LA Times, the NY Times and the Chicago Tribune, have their own archives which you can search online. If you find an article that you want, you do have to buy it, but it’s a nominal fee. And don’t forget to look for a local historical society website in the area where your ancestors lived. Sometimes they have wonderful photos and digital scrapbooks that you can upload right from their site! And example is Watertown, CT where some of my people are from. They have digitized a lot of scrapbooks and old newspaper articles that have a lot of great information on their site, which is just wonderful. Telling the story of a person’s life is always more interesting when you have images, even if they are just someone else’s handwriting on a census record. If you are lucky enough to have photographs, especially old ones, then you get to put a face to a name, which is just the best of all possible worlds in family trees. I have been scanning photos for many years, and I always retouch them a little to take out cracks and imperfections. Before scanners, I used to have copy negatives made of the best photos to preserve them, in case the originals were lost or destroyed. I keep them in banker’s boxes separated by family surname. But I keep the digital copies in well organized files and subfiles in my computer and keep back-up discs and external hard drives for preservation. I didn’t mean to get so detailed, but I’ve learned so much over the years, I want to write it down to help other people figure out how to search for their people because it can be a daunting task and very overwhelming, at first. It can also be addicting and extremely time consuming so prepare yourself for that!